September 29: In an effort to help maintain a vibrant community, this week Rostair has donated to the Friends of the Delaware Canal. This organization "works to restore, preserve, and improve the Delaware Canal and its surroundings". The canal that runs from Bristol to Easton provides community members with the opportunity to walk, jog, bike, and horseback ride down a beautifully tree-lined, and nature-filled historical path. If you haven't checked it out yet, you might want to! 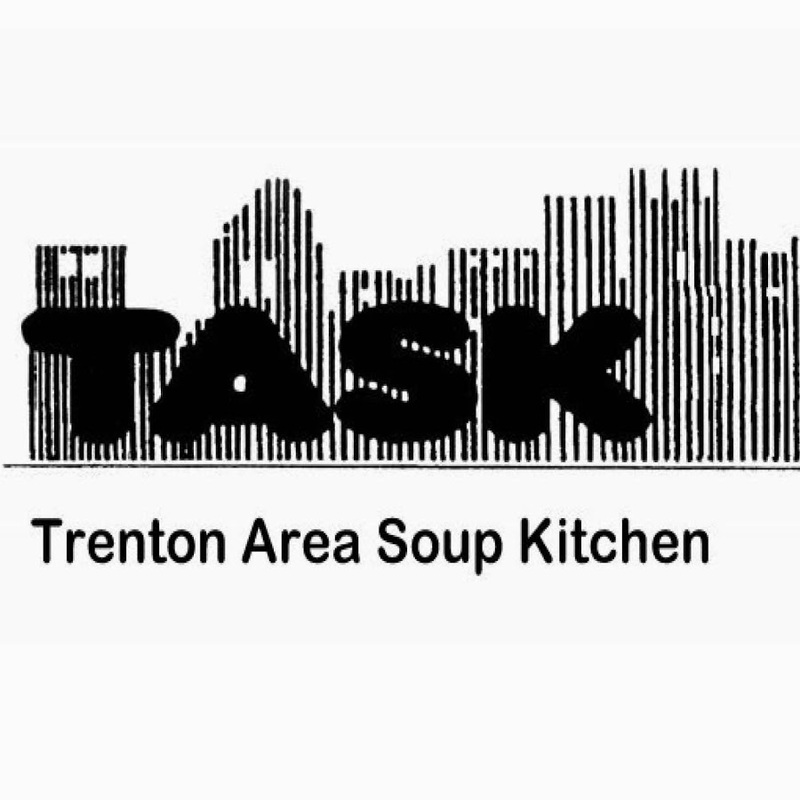 September 11: This week Rostair has donated funds to the Trenton Area Soup Kitchen. This organization provides over 3,000 meals a week to people in need. Its mission is to not only help patrons with hunger, but to promote healthy practices and bolster their self-esteem and lifestyles. 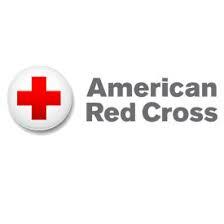 On their website they provide information outlining 20 different ways that a person can support their organization. Check it out!